Cascade Room: $6 select cocktails, $4 house reads, $2.50 10oz main st beers. Select happy hour $6 1/2 wings, belly sliders and chick pea fritters 3-6PM. SUNDAY ROAST every Sunday night they feature roast with all the trimmings. Celebrate Chinese New Year with this deal. Anyone born in the year of the horse gets free afternoon tea at Xi Shi Lounge in the Shangri-La. 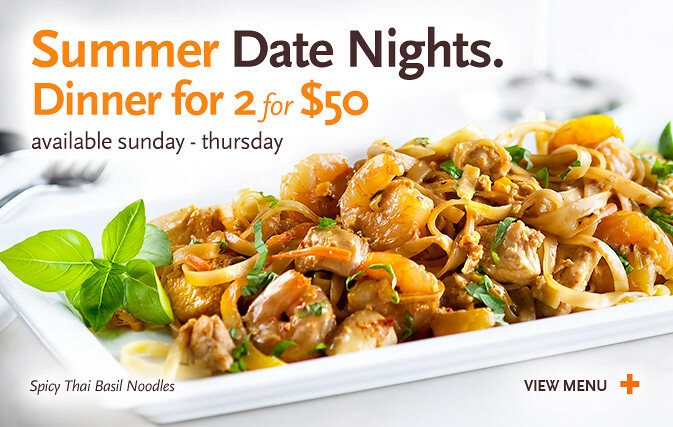 Offer is valid for one guest per table, with a minimum party of two. Guests must show proof of age; offer is non-transferable and non-refundable. BBQ pork brioche buns, curried tofu and almond wraps, duck spring rolls, and smoked salmon bagels with yuzu mayonnaise. In addition to afternoon tea classics like butter and orange infused scones, with housemade clotted cream and a selection of jams, sweets include coconut rice cake – a twist on the traditional Nian Gao, egg tarts, black sesame rice balls in ginger soup, and green tea opera cake.